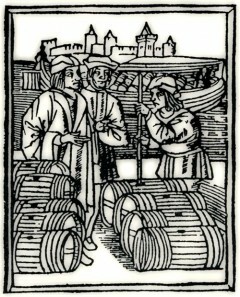 During the Renaissance, commerce experienced a significant boom. People began to travel longer distances and more frequently. 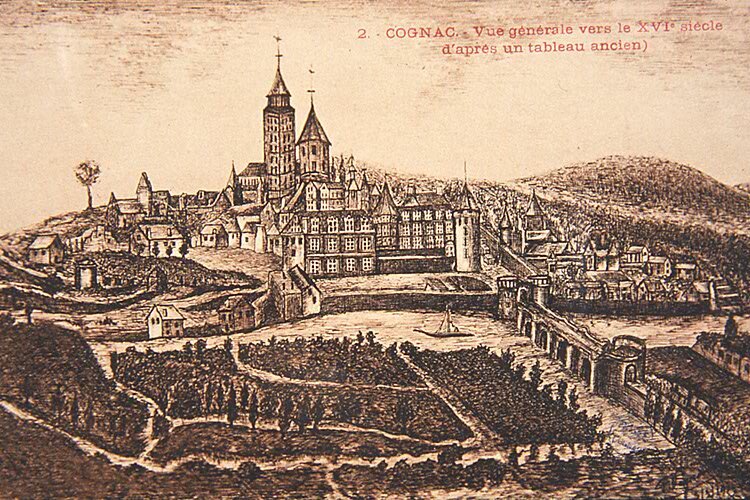 The Dutch, very active traders who were called upon by Henri IV to help drain the Marais Poitevin (The marshlands of the Poitou region), were fond of the region’s goods: salt, Angoulême paper and Cognac wines. 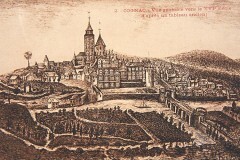 Indeed, the Dutch vessels would come to Cognac and the ports of the Charente in search of the famous wines from the « Champagne » and the « Borderies ». Dutch knowledge of the art of distillation encouraged them to distill the wines upon arrival in Holland. Indeed, the region’s low-alcohol wines suffered from the long voyage overseas and distillation allowed preserving them. The result was a success. They named it “brandwijn”— burnt wine which would become “brandy”, a spirit made from wine. They drank it mixed with water. 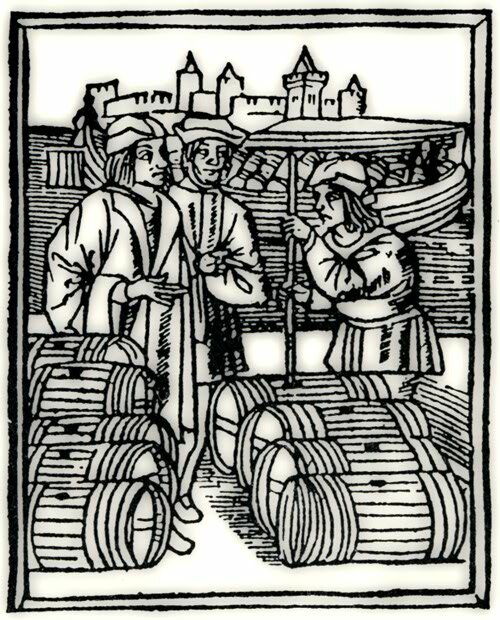 Later, the Dutch decided it was more economical to have the wine distilled where it was produced, reducing the volume to transport. It was then that they installed the first distilleries in the region. They required the stills be made out of copper from Amsterdam. This was one of the first technology transfers in history.